The U.S Departments of the Treasury and Transportation hosted an “Infrastructure Investment Summit” September 9, focusing on Administration initiatives to boost private investment in transportation infrastructure. 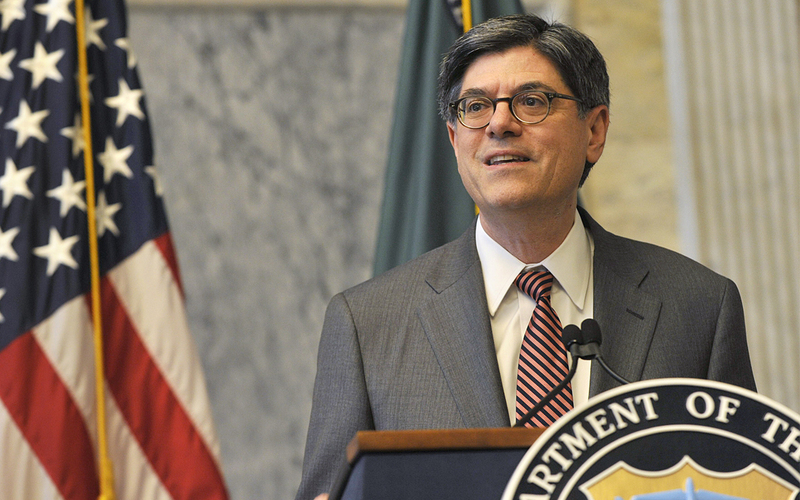 Treasury Secretary Jack Lew, Transportation Secretary Anthony Foxx and Acting Federal Highway Administrator Greg Nadeau were among the federal officials who participated. Dale Bonner, executive chairman of Plenary Concessions, attended as ARTBA’s representative. Besides several panel discussions, the Treasury Department released a report summarizing current practices in innovative financing for infrastructure. Secretary Foxx also announced a $950 million loan under the Transportation Infrastructure Finance and Innovation Act (TIFIA) program for the I-4 Ultimate interstate widening project in Florida. The Summit was a follow-up to President Obama’s announcement of his Build America Investment Initiative in July, which is intended to identify and remove barriers to private investment for infrastructure projects through a joint Treasury-Transportation working group and other mechanisms. ARTBA and its P3 Division remain in close contact with the Administration and its agencies on these issues. For more information and to join ARTBA’s P3 Division, contact Rich Juliano.